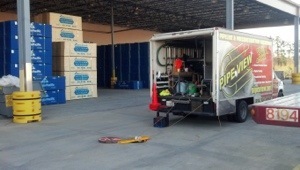 Our team locates the sewer main and service connections. 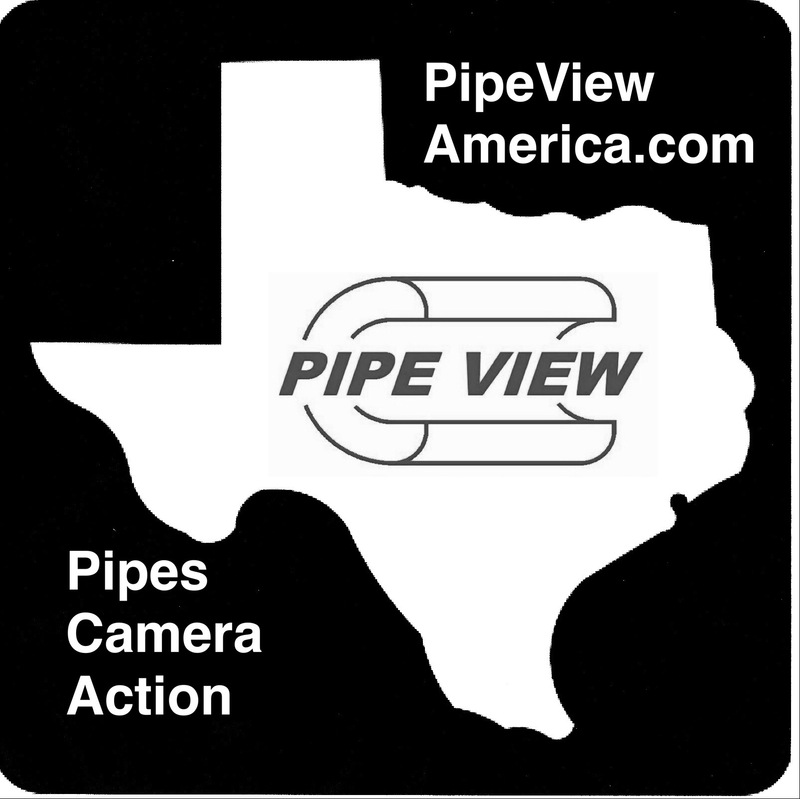 Pipe View verifies if conflicts exist with the sewer and other utilities. 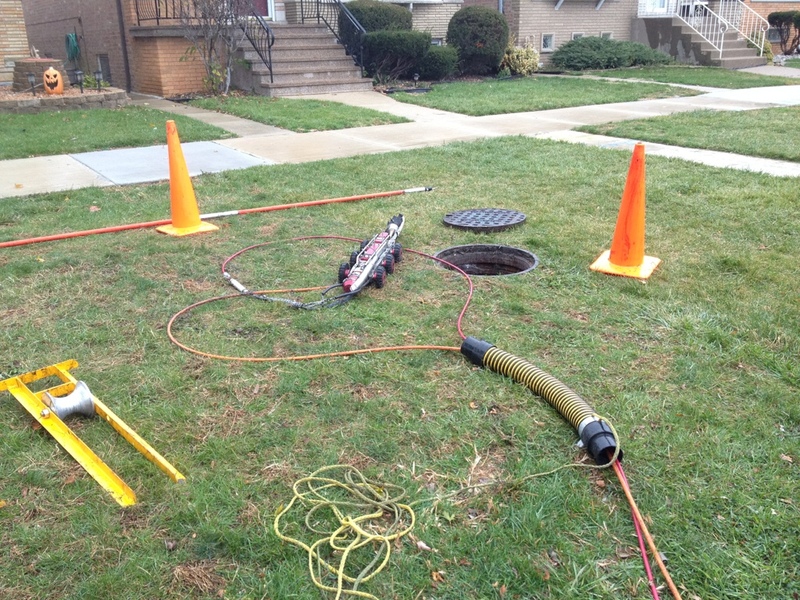 Shallow sewers provide potential for utility Cross-bores. 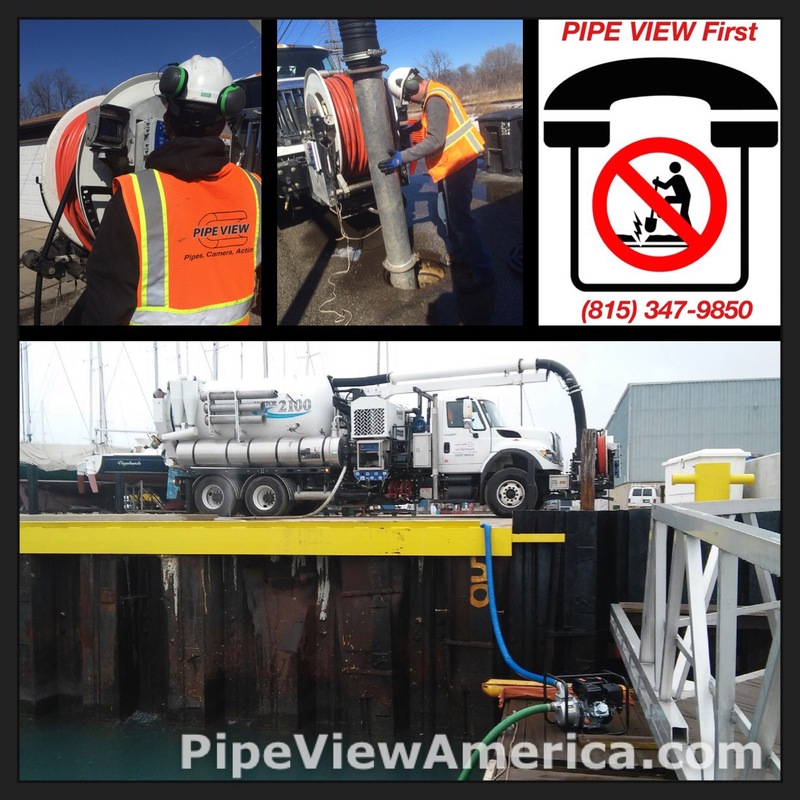 If your project needs Hydro excavation, sewer cleaning or structure cleaning, Pipe View cleans and documents conditions online for instant access. 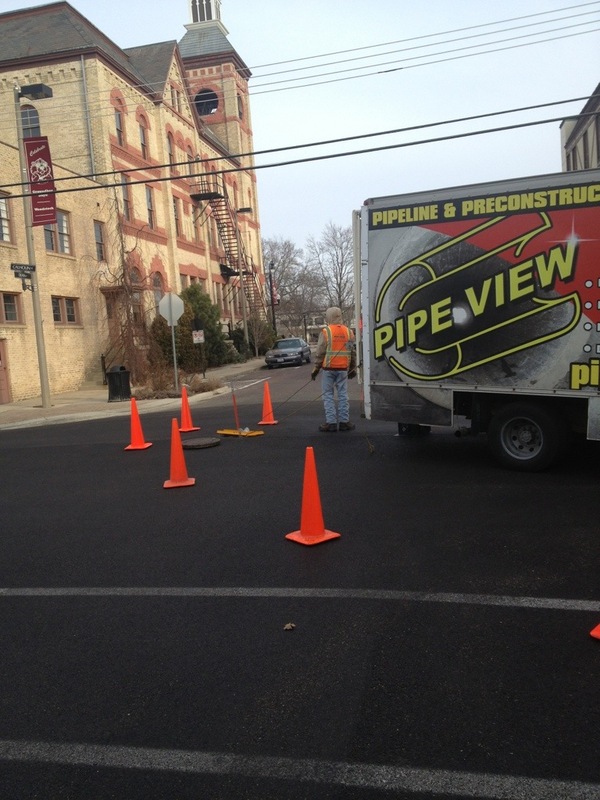 Giving exact locations for pipe failures throughout a compromised sewer system. 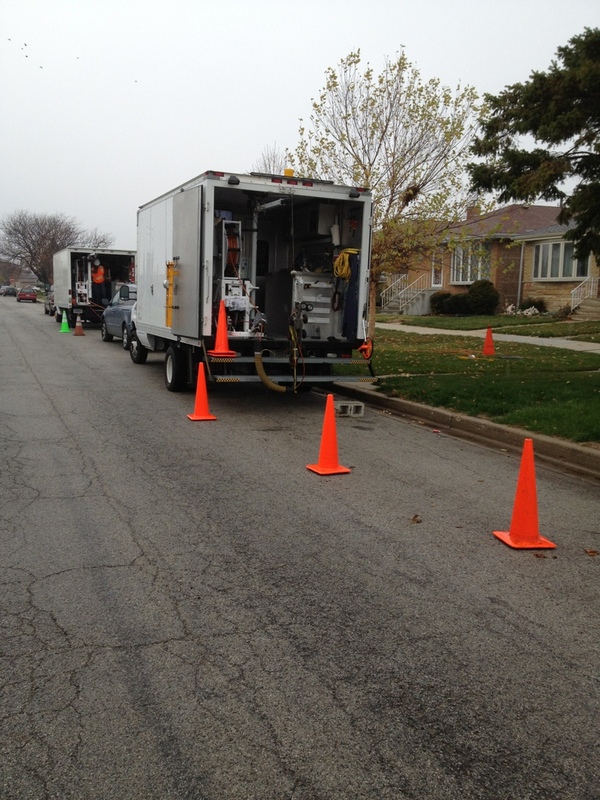 Providing detailed reports and video to support all observations. 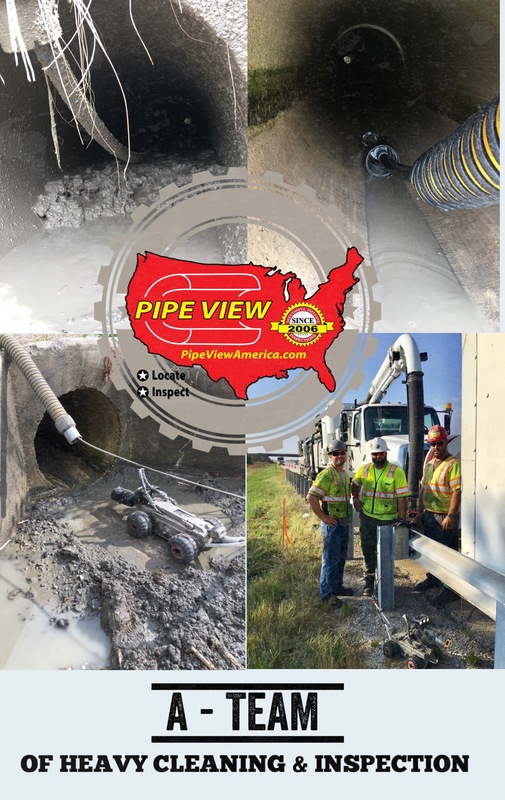 Pipe View is Glad to do work in our hometown of Woodstock, IL. Looking forward to building an excellent relationship with a great Public Works crew.